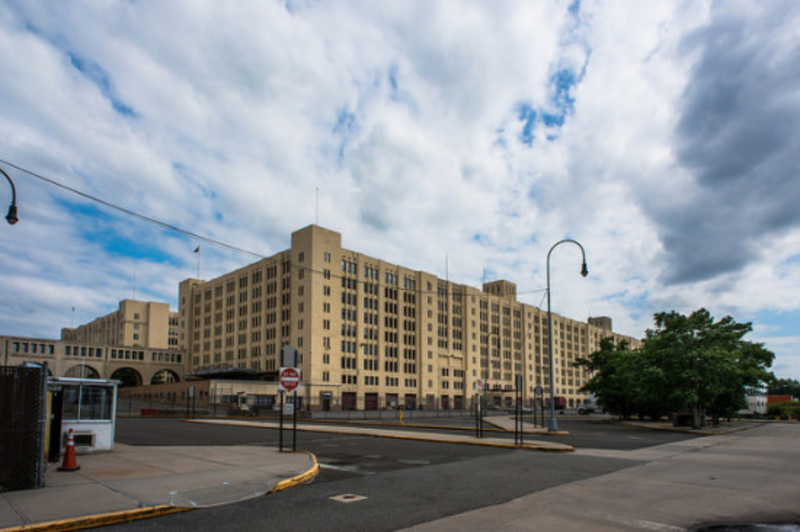 New York City Economic Development Corporation (NYCEDC) announced that the Brooklyn Army Terminal (BAT) Annex will be the new home of a Silicon Vally–type incubator for small food manufacturers. The 55,000-square-foot space could host up to ten companies, and NYCEDC expects the Sunset Park, Brooklyn facility to create over 100 jobs. By the end of the year, the space will be home to four companies. MOMO Dressing, a Japanese salad dressing enterprise, is the Annex’s first tenant. The business has leased a 2,400-square-foot space, and plans to source ingredients for their dressings from local suppliers like Gotham Greens, a company that grows its lettuce at rooftop farms in Brooklyn and Queens. The BAT Annex joins manufacturing hubs Industry City and the (NYCEDC-invested) South Brooklyn Marine Terminal along the Sunset Park waterfront. According to a study by the Center for an Urban Future, food manufacturing is vital sector in New York City: Between 2011 and 2014, it was one of only five manufacturing sectors that saw a net gain in jobs. In 2014, food accounted for more manufacturing jobs than apparel, one of the industries most closely associated with New York. NYCEDC has invested $15 million in the “21st century manufacturing center.” There’s food preparation–grade ventilation, air conditioning, and plumbing fitted for industrial kitchens, as well as double-door entrances for raw materials and outgoing product, to avoid cross-contamination. NYCEDC has invested $15 million in the Annex’s renovation. The NYCEDC hopes that, despite the pull of capitalist competition, the co-tenants in the incubator will help each other grow. Tenants may open retail operations at the complex’s Pier 4, the atriums, and building lobbies, or expand their manufacturing footprint at BAT Buildings A and B.